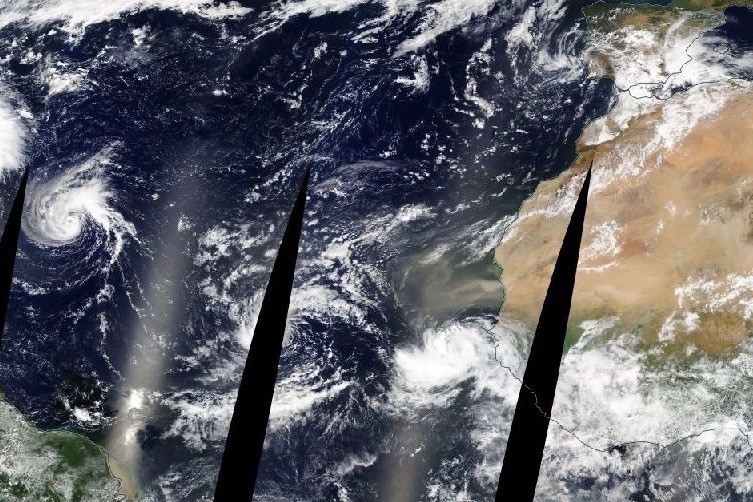 This NSF-funded project, in collaboration with Prof. Chris Thorncroft at SUNY Albany, focuses on the Kelvin Wave - African Easterly Wave pathway to tropical cyclogenesis. We will use reanalysis and ECMWF ensemble forecast data to assess their mechanisms and predictability. 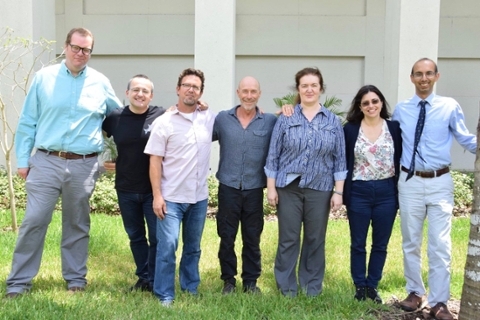 The collaborative project "HURAKAN: Improving Hurricane Risk Communication for Vulnerable Populations" is funded through the University of Miami. It is an interdisciplinary collaboration with Professors Alberto Cairo (School of Communication), Barbara Millet (School of Communication), Scot Evans (School of Education and Human Development), and Kenny Broad (RSMAS and Abess Center for Ecosystem Science and Policy). A NASA-funded constellation of small GPS satellite receivers, which have been in space since December 2016. 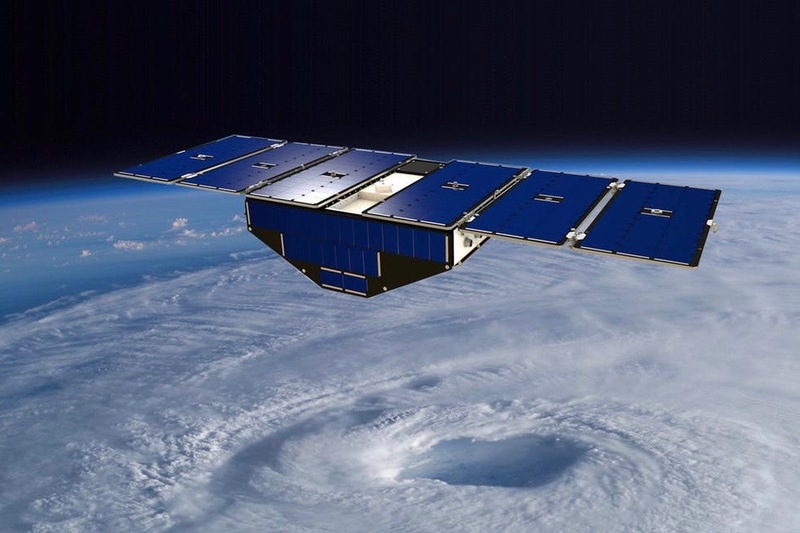 An objective of CYGNSS is to sample winds at the ocean surface in deep convective systems such as hurricanes. This project is a collaboration with NOAA / AOML Hurricane Research Division, Atmospheric and Environmental Research Inc. (AER) and the CYGNSS Science Team spearheaded by Prof. Chris Ruf at the University of Michigan. 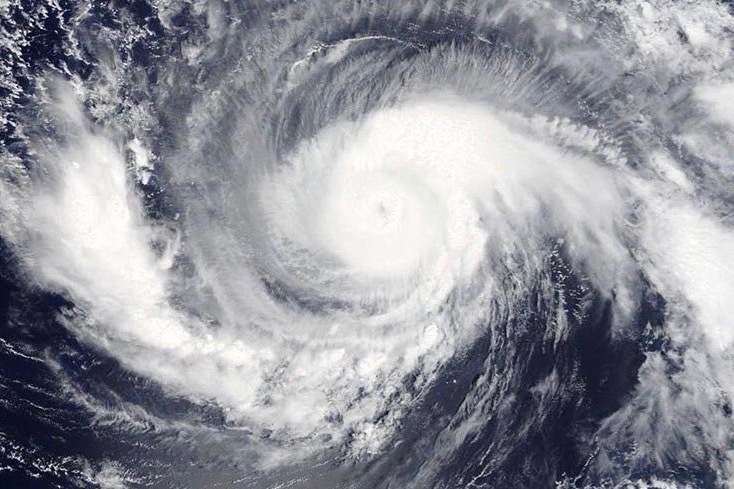 This project, sponsored by the Office of Naval Research (ONR) seeks to yield new insights into the mechanisms and predictability related to tropical cyclone outflow and its role in intensity change. It is collaborative with Dr Jim Doyle at the the Naval Research Laboratory, Monterey, and Chris Velden at the University of Wisconsin. 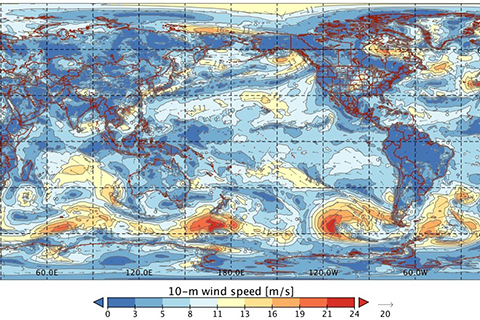 This NASA-funded project is aimed at using CYGNSS data to provide improved global analyses of wind vectors at the ocean surface. It is collaborative with Atmospheric and Environmental Research Inc. (AER). 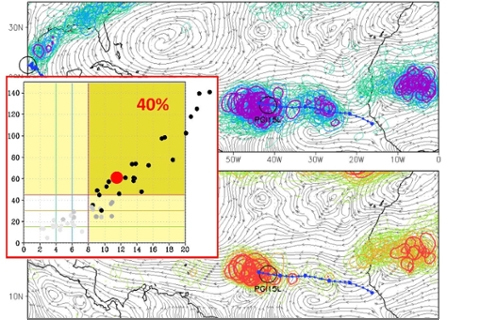 Predictability of Tropical Cyclone Structure Change; Observing System Simulation Experiments (OSSEs); Probabilistic Verification; Subseasonal Predictability; Targeted Observations; Data Assimilation; Rainfall-Triggered Volcanic Eruptions.